May 31, 2017 – Blue Canyon Technologies’ (BCT) 3U CubeSat for the RAVAN mission, which has been successfully operating in Low Earth Orbit (LEO) since November 2016, is extending mission operations through April 2018. After recording its “first light” data when its radiometer doors opened on January 25, 2017, the RAVAN mission, funded by NASA’s Earth Science Technology Office, has authorized continued operations. The RAVAN project (RAVAN stands for Radiometer Assessment using Vertically Aligned Nanotubes) is being led by the Johns Hopkins University Applied Physics Laboratory (APL). BCT manufactured the spacecraft bus and spearheads the operations out of its advanced Mission Operations Center located in Boulder, Colorado. RAVAN is currently measuring the Earth’s radiation imbalance, the difference in energy reaching the top of Earth’s atmosphere from the sun and the energy reflected and radiated to space from the Earth. NASA is making solar measurements that will enable absolute radiometric calibration of RAVAN’s observations. 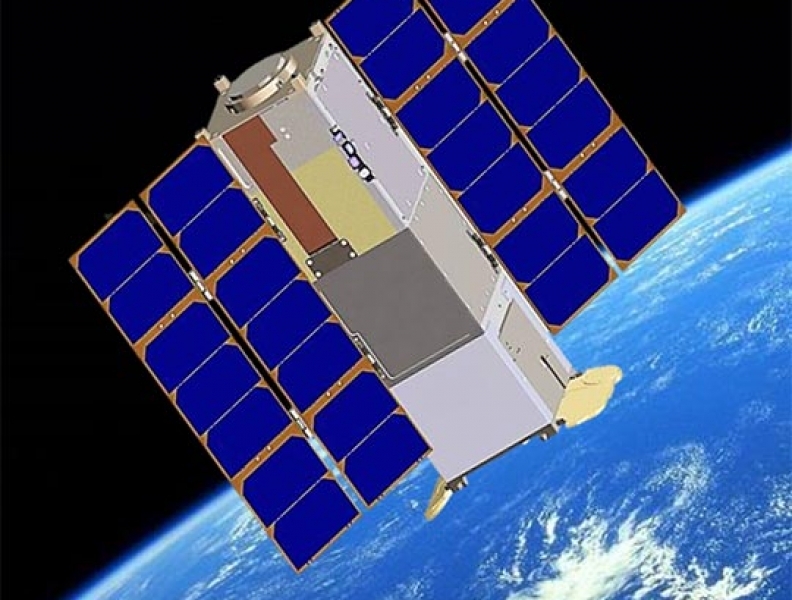 RAVAN is positioned as a demonstration mission for a potential follow-on constellation of CubeSats that will measure Earth’s radiation imbalance around the globe.